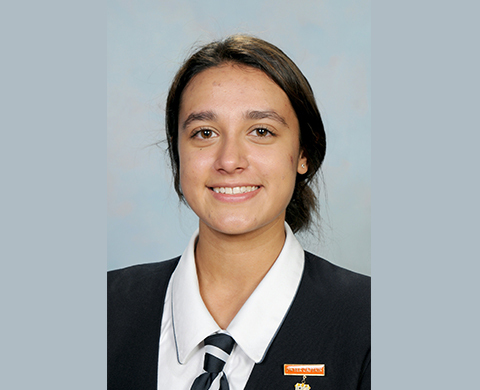 As the only female in her Engineering Class for Year 12, Izabella Topped the class with 100% in Aeronautical Engineering. She hopes more young women who have an interest in engineering will take up the elective course. There are many options in many fields such as Braking Systems, Civil Structures, Aeronautical and Telecommunications and more!